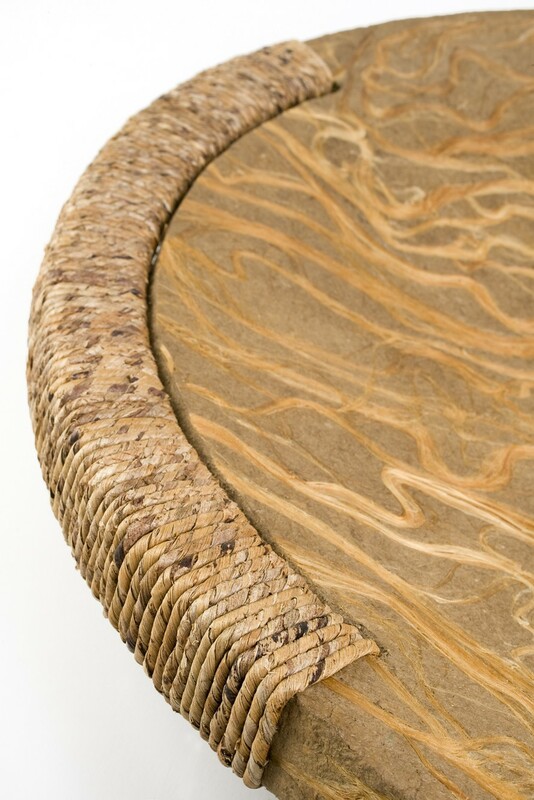 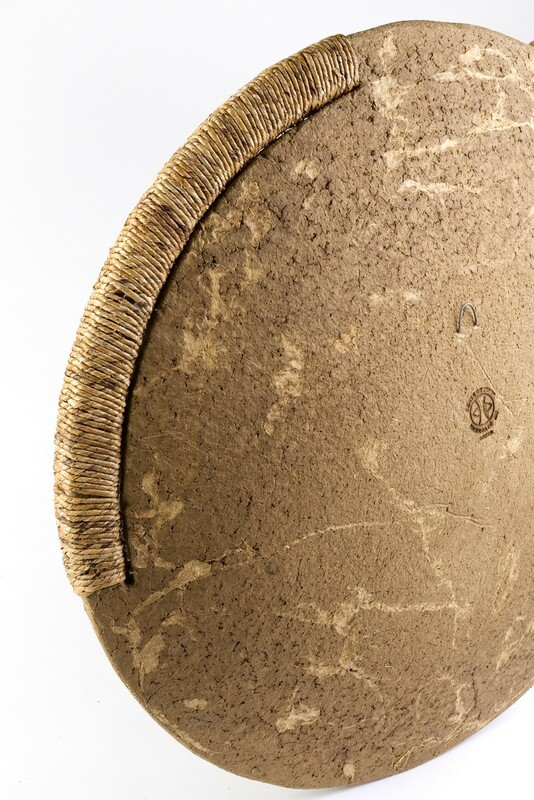 A large circular plate made of natural and recycled materials by artisans in Brazil using a traditional Indian technique. 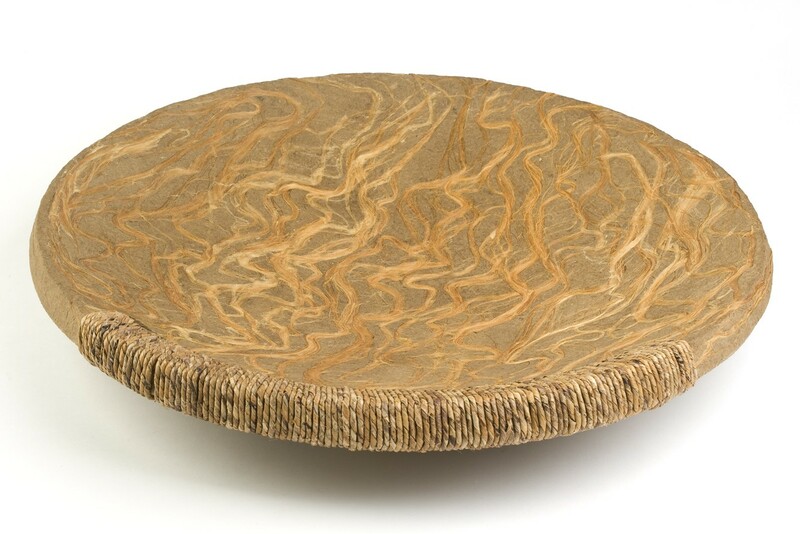 This handcrafted plate carries the Brazilian IQS certificate which certifies the product is environmentally friendly. 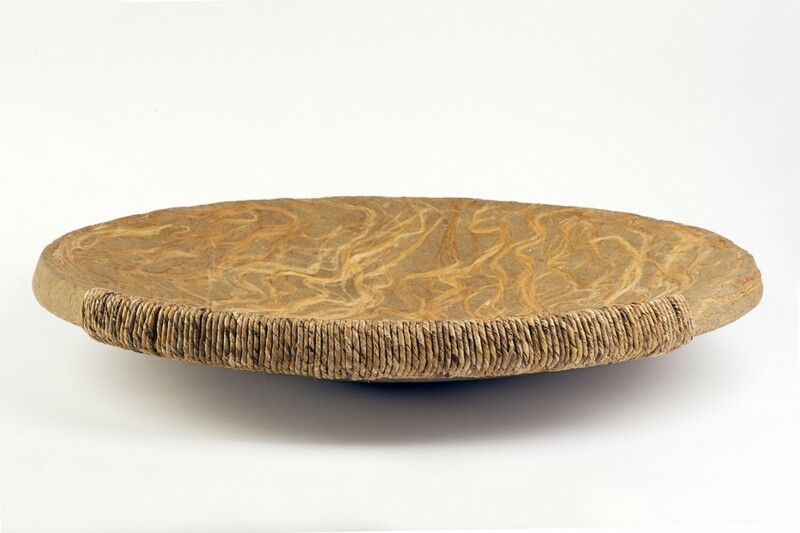 When hung on your wall this plate will transform the setting.